I have to imagine that the best part of being obscenely wealthy is that there are no rules. You can take your mass of wealth and put it in low-yield certificates of deposit, or you can hire every financial planner in the country to watch you invest your fortune in Jem and The Holograms memorabilia just so you can watch them squirm. 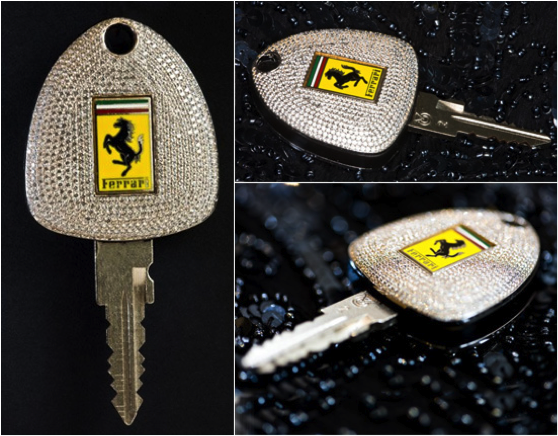 Entering the class of people who have summer homes and personal shoppers doesn’t require you to have any sense, and that is plainly evident by anyone who browses the some of the insanely expensive and undeniably gaudy car accessories marketed towards the rich. When you purchase the Rolls-Royce Phantom, you have a few options for your roof. If you love the stars, you can purchase a moon roof so that you can occasionally glance up at the heavens as you drive. 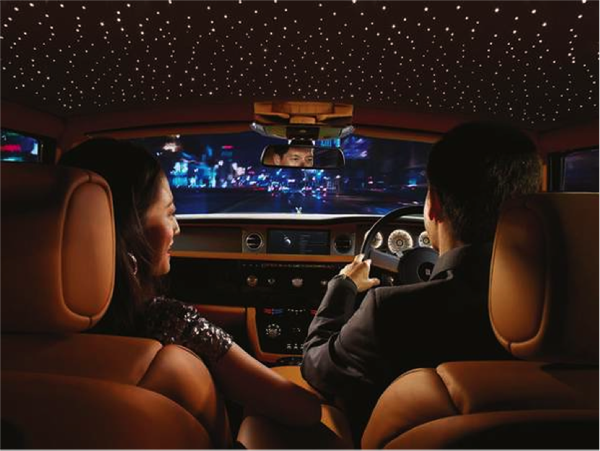 If you like the stars in theory, but honestly would prefer a bunch of LED lights in your roof that are supposed to look like stars, Rolls-Royce has you covered. Motorists who want the fake stars in their headliner will have to first fork over about $12,000. 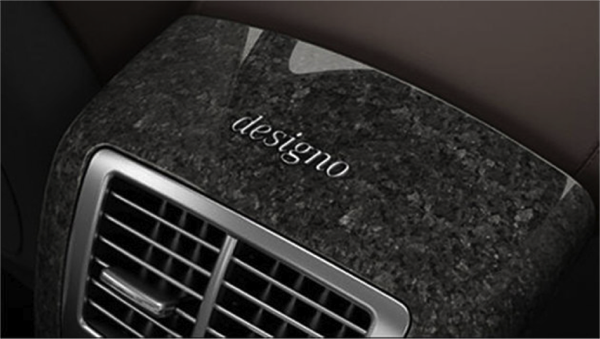 It truly provides drivers with a unique combination of authentic luxury and cheap imitation. Are you sad because the interior of your brand-new Mercedes doesn’t remind you of a kitchen countertop? That problem can be solved for a mere $2,650 extra by selecting the granite trim option on the Mercedes CL. 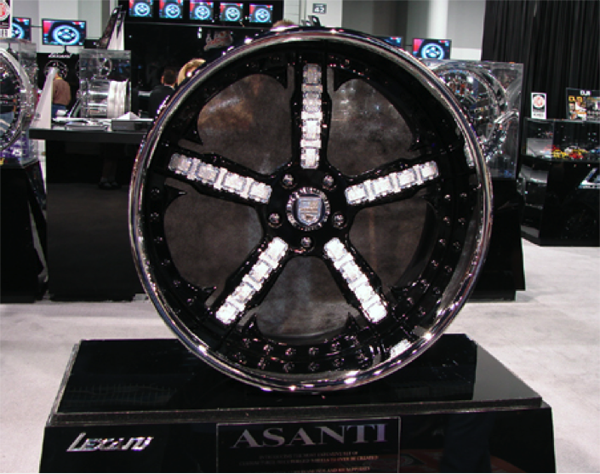 Instantly make the most easily-stolen part of your car also the most expensive part of your car with the Asanti Diamond-Encrusted Rims. Plus, it’s so affordable. You don’t have to pay $3 million or even $2 million to inspire class envy in every one on the road… you can add this touch of tactlessness to your car for a mere $1 million! But wait, there’s more! Act now, and Asanti will throw in a brand new Bentley COMPLETELY FREE ! 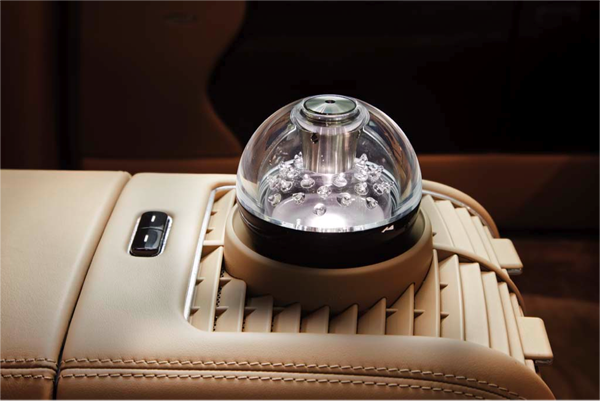 C) Buy a $5,000 device that periodically sprays the interior of your car with perfume? If you even thought A or B, you are poor. The Perfume Atomizer takes your favorite perfume and releases the scent at predetermined intervals, making the interior of car smell as you prefer. It is ideal for high-end car drivers who absolutely must constantly smell like a million dollars (literally) every time they drive to a dinner soirée.